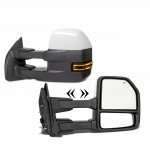 Towing Mirrors extend outward further than standard truck mirrors, which provide extra viewing range for safer towing and driving. 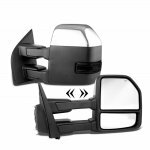 We offer manual extendable telescoping towing mirrors to maximize visibility, and available with heating feature to eliminate frost. 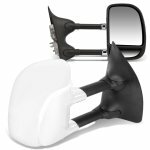 You can choose between manual and power adjustable mirror options. 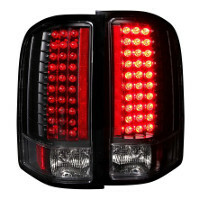 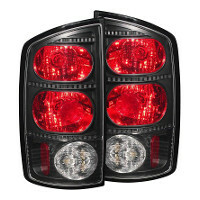 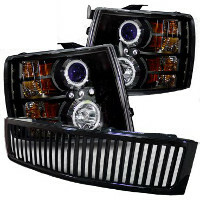 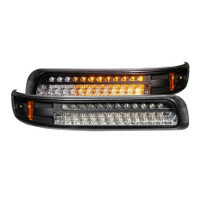 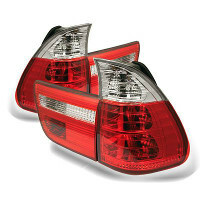 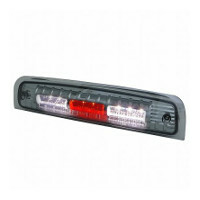 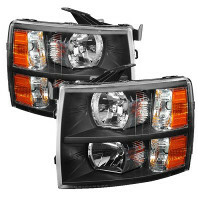 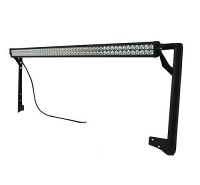 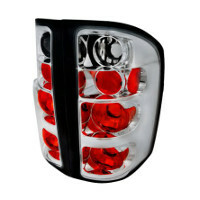 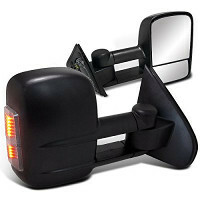 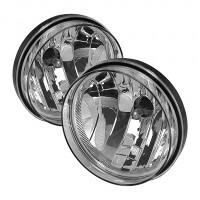 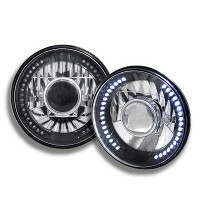 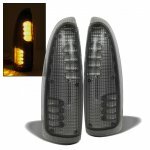 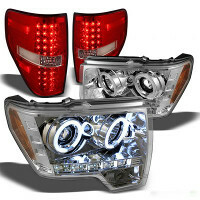 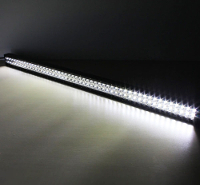 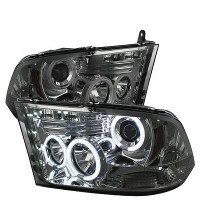 We also have towing mirrors with LED lights that synchronize to your turn signals. 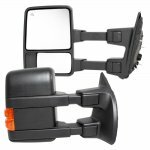 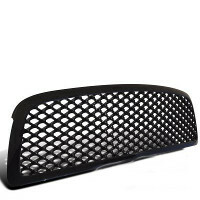 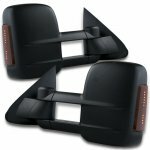 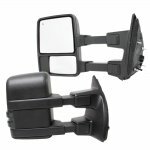 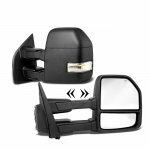 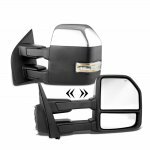 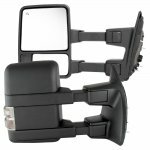 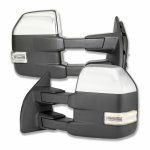 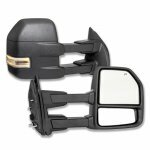 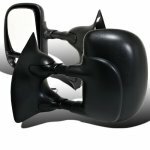 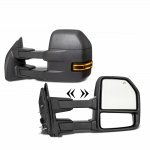 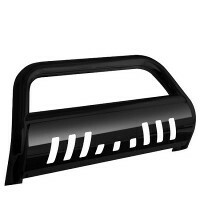 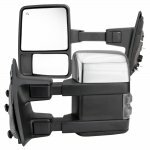 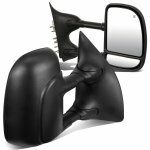 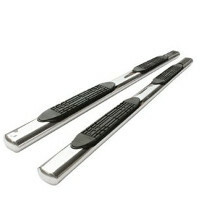 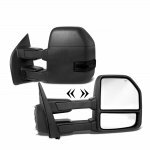 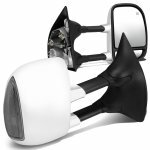 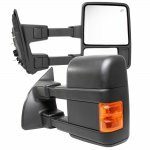 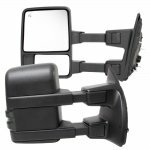 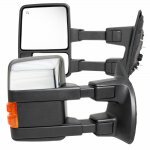 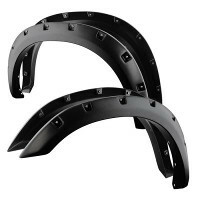 Our towing mirrors are available for many popular Trucks, SUVs and Pickups. 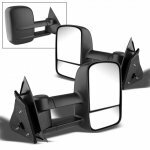 Tow Mirrors are absolutely necessary for towing. Q: How to install towing mirrors?